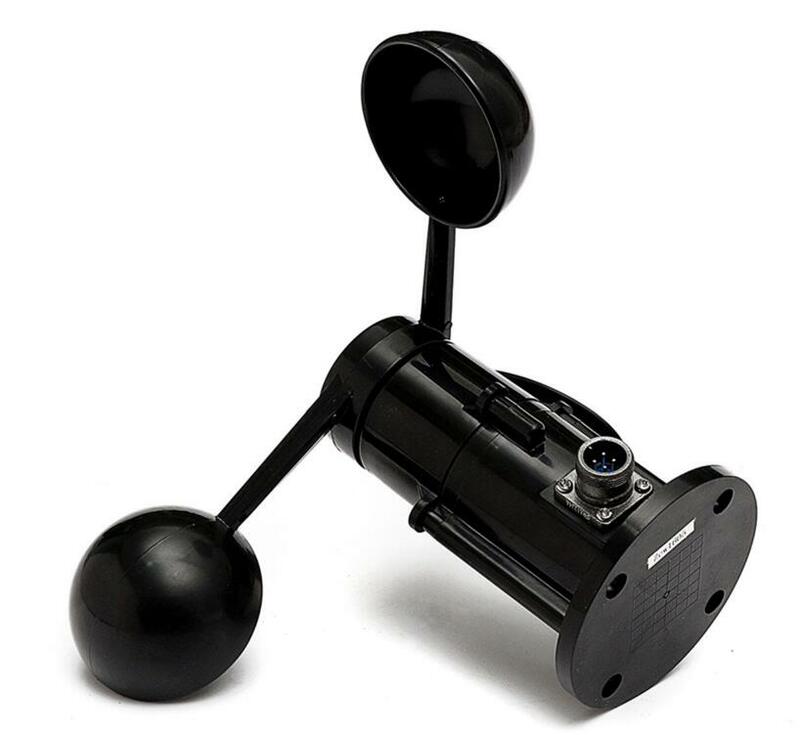 The wind speed sensor is composed of a shell, three wind cups and a circuit module, which is made of aluminum alloy material. 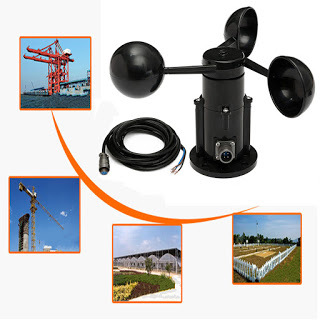 The whole sensor has a high strength, weather resistance, corrosion resistance and water resistance, will be to ensure the long-term use of the instrument, and the accuracy of the wind speed collection.It is very suitable for outside measurement. 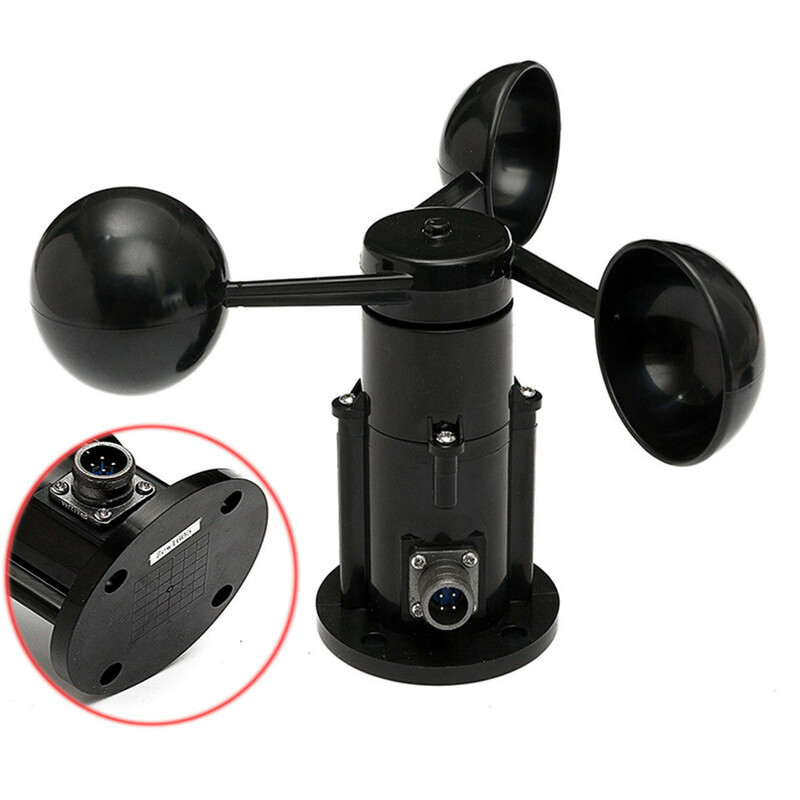 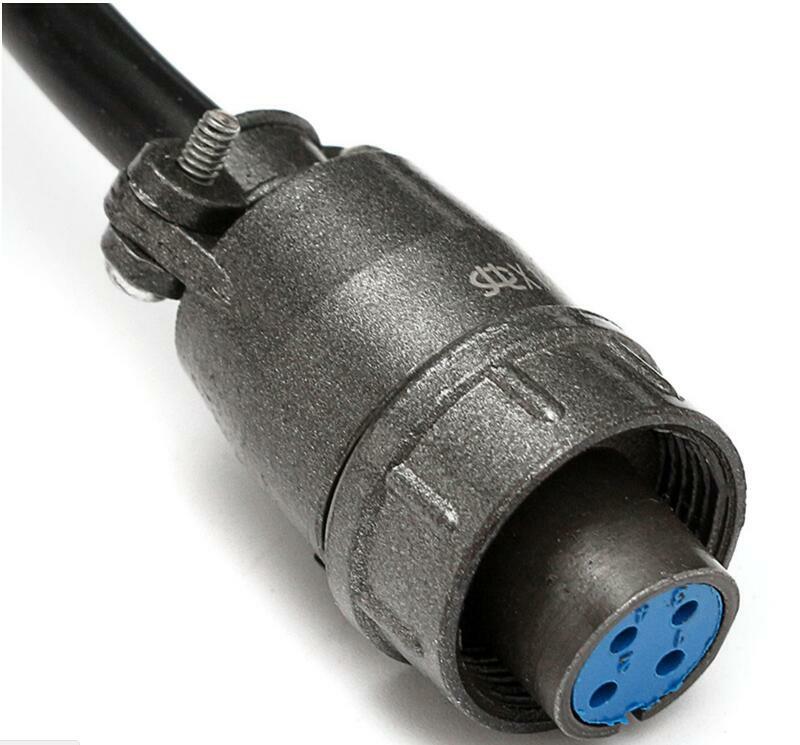 – Small size, aluminum alloy material, high strength. 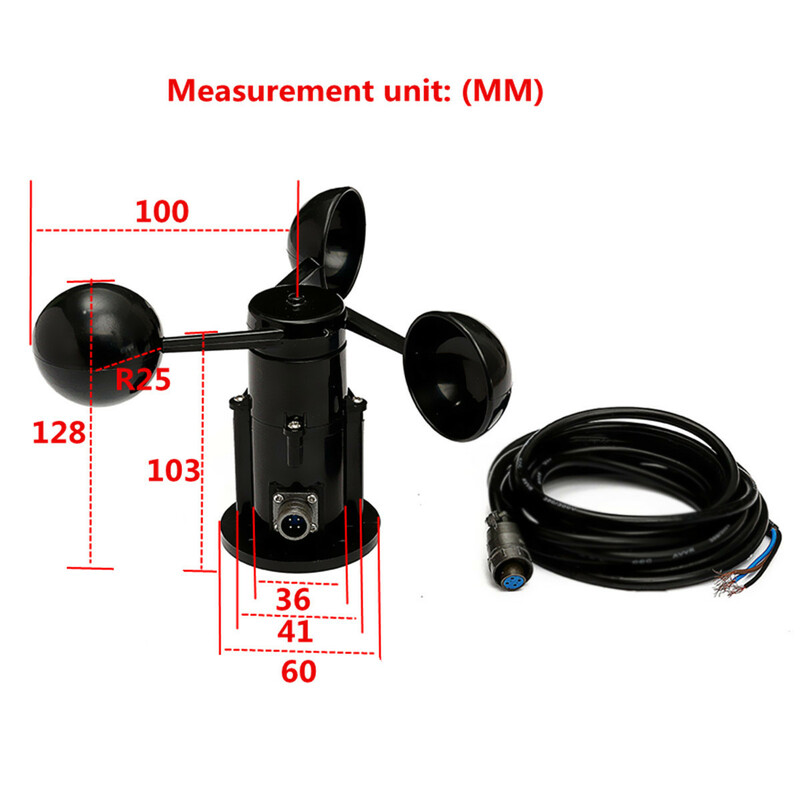 This entry was posted in plc program and tagged diy wind speed sensor, qs-fs01 on September 1, 2018 by arco.